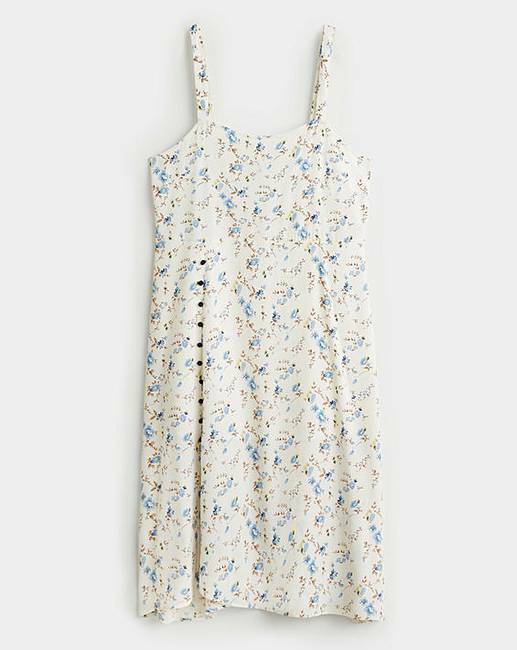 This gorgeous summer dress from Violeta by Mango will put a spring in your step. 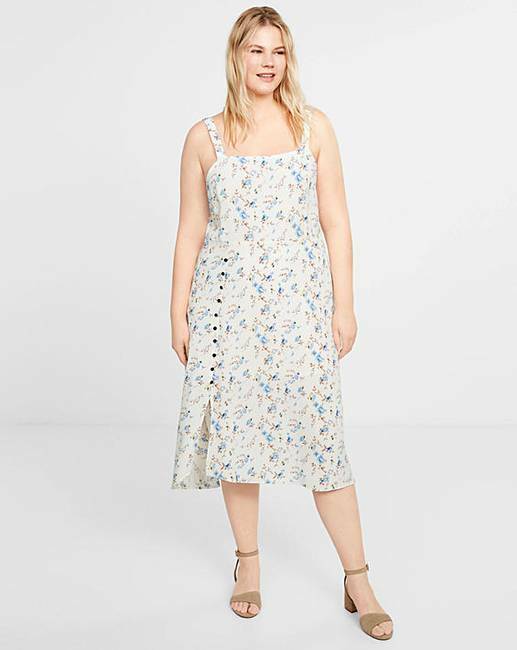 In a flowy fabric this faired dress is midi length and comes in an all-over floral print. Featuring decorative buttons, wear with some simple hoops and oversized sunnys.